It has happened! 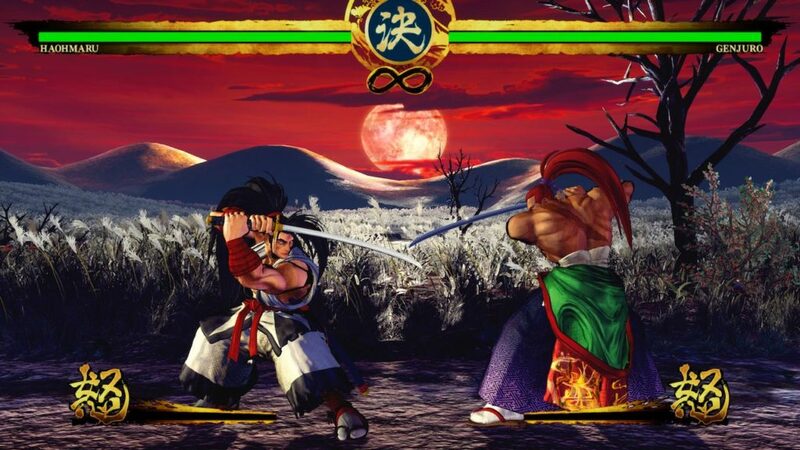 It just was a few days ago that i have bought again the Samurai Shodown 2D classics (1,2,3,4 and 5) for my Xbox One X. The future is here with yet another SNK masterpiece running under Unreal Engine 4. OK enough words. just a few more. Release will be this summer 2019 for Microsoft Windows, Nintendo Switch, PlayStation 4, Xbox One.